The head of South Korea's flag carrier and largest airline, Korean Air, has died. 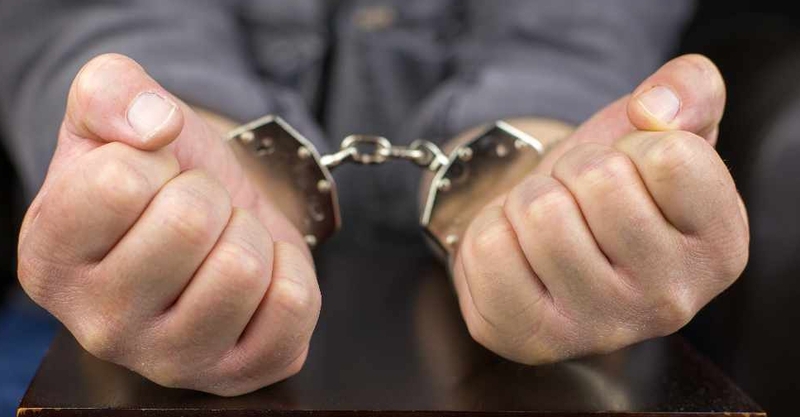 Cho Yang-ho, 70, was on trial for corruption and ousted from the company board in March following several scandals involving his family members, including the infamous 'nut rage' incident. 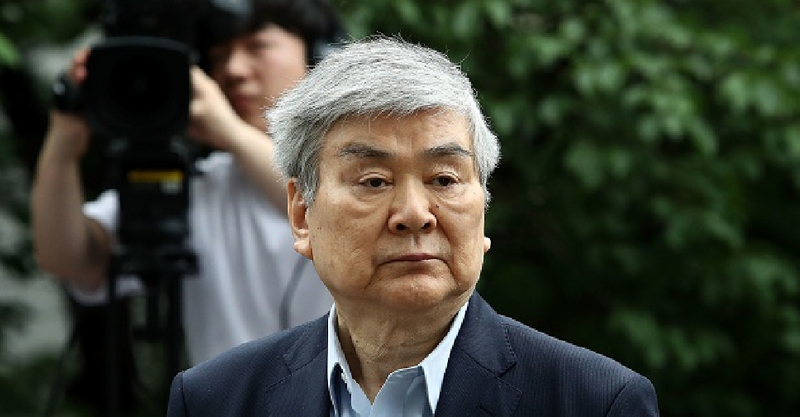 According to media reports, his son Cho Won-tae, Korean Air's president, is expected to succeed him as chairman.